Dean Word Company has been an undefeated leader in the heavy highway construction business for over a century. Since our establishment in 1890, it has always been our goal to produce quality heavy highway, street, and bridge construction projects. 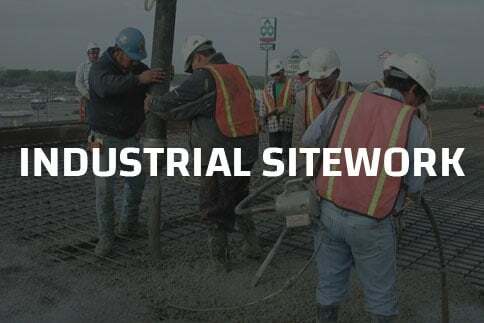 Our excellent track record in the industry has gained us the trust of numerous individuals and corporate clients in New Braunfels, TX, making us your dependable source for premier construction and mining services. 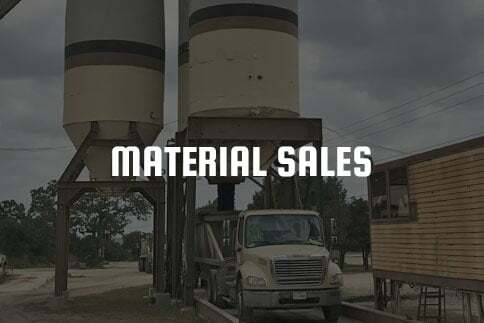 We also support our material requirements through the operation of several gravel pits, limestone quarries, and hot mix asphalt plants. Learn about our history and where we came from. Get information about the services we offer and how we can help you. Feel free to contact us anytime. We look forward to serving you. With the help of an established heavy highway contractor like Dean Word Company, the success of your projects is guaranteed! 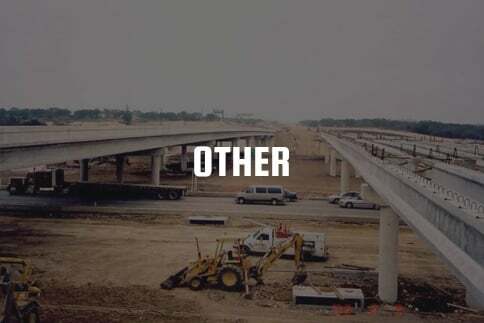 Make us your partner today and allow us to show you how world-class heavy highway construction is done. 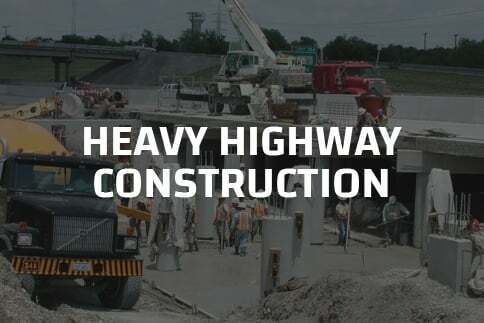 For more information about the road repair and heavy highway construction services we offer, do not hesitate to contact us.